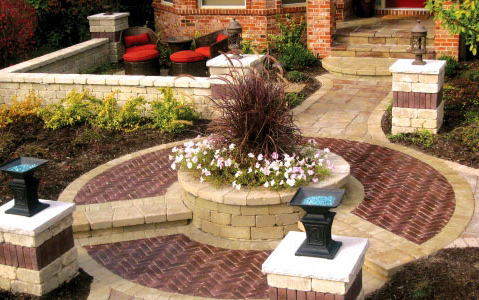 From mulch and sand to the latest in stone paver technology, River Landscaping offers a complete range of landscape and hardscape materials to add real beauty and value to any home. 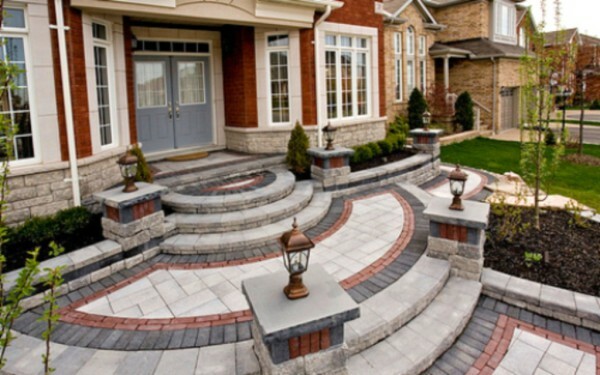 As a qualified Unilock® Installer, we Install one of the region’s largest selections of Unilock stone pavers, components and retaining walls to turn your ordinary backyard into an outdoor living sensation. From driveways and walkways to patios and pool decks, Unilock® Pavers add a stunning and sophisticated look to any landscape. But beauty is just part of the story. Unilock® engineered concrete paver stones also stand up to harsh weather conditions better than ordinary concrete to deliver long-lasting performance and value.